Charlotte is a regular player with the South East London Orchestra (SELO), having been one of the founding members of the orchestra back in 2012. 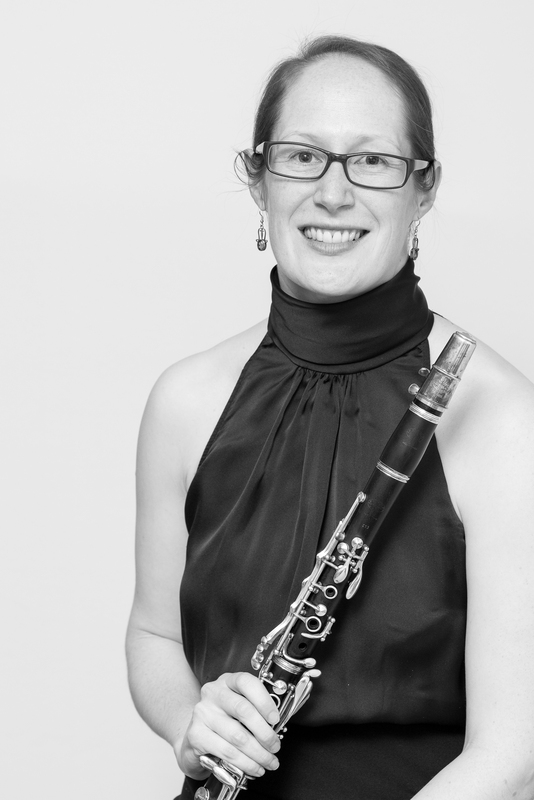 Charlotte began playing the clarinet whilst at school, and has played extensively with amateur orchestras and chamber groups ever since. She attended Oxford University from 2001 – 2010, studying physics, and while there was a regular principal player with both the Oxford University Orchestra and the Oxford Millennium Orchestra. On completion of her studies she moved to London to become a Civil Servant in the Ministry of Defence (MOD). Her current role is in development and delivery of the MOD science and technology programme. Along with SELO, currently Charlotte plays and performs with the Oxford Spezzati Soloists & Orchestra, the City of London Symphonic Winds and the LIPS quintet.